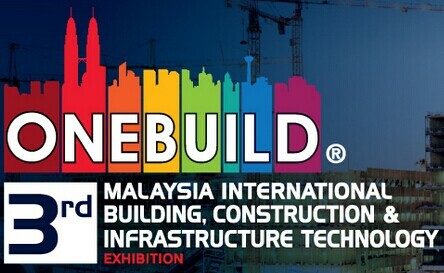 OneBuild® - Malaysia International Building, Construction and Infrastructure Technology Exhibition is an international trade fair that is catered to the regional hardware, building, construction and infrastructure industry. Following the success of ONEBUILD 2012 & 2013, the dedicated team of ONEBUILD is working the best for the coming ONEBUILD 2014. The numbers of booth have significantly increased from merely 175 to 388. Furthermore, last year event had successfully gathered more than 200 exhibiting companies from Singapore, Thailand, Taiwan, Korea, China, Germany, Italy and Turkey under one roof to present a board diversity of quality hardware products, building and construction equipment, machinery as well as technology. Zenith will take part in ONEBUILD 2014 during July 16th-19th.